Ghost Soldiers Out in Print! I’m right in the middle of moving across country so I must be quick. I have boxes to haul around and things to attack with packing tape. 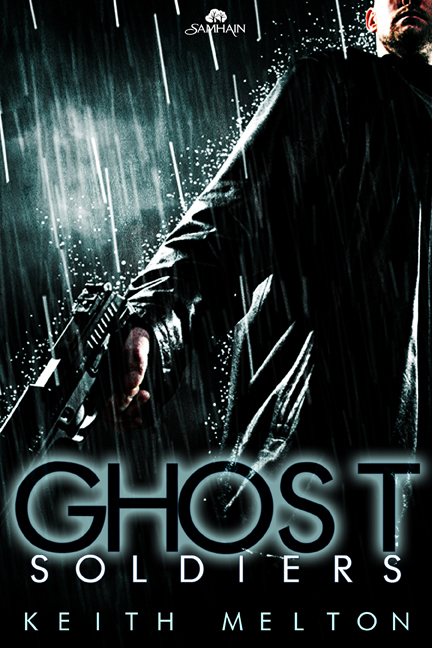 But my urban fantasy Ghost Soldiers has just released in print! Here’s the blurb. Here’s some links to pick it up!